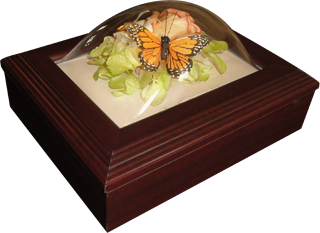 Price includes 99% UV protected Acrylic Dome, frame of choice, standard mat, professional preservation of flowers, design of keepsake, invitation, and boutonniere. 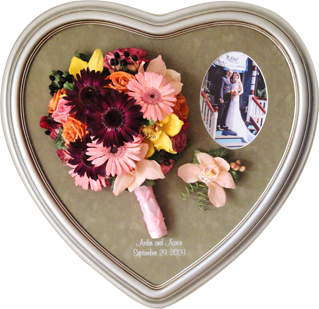 Price includes 99% UV protected Acrylic or Glass flat facing, choice of shadow box, standard mat, professional preservation of flowers, design of keepsake, invitation, and boutonniere. 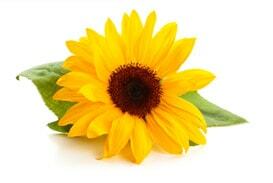 Additional charges may apply if damaged flowers need to be replaced. 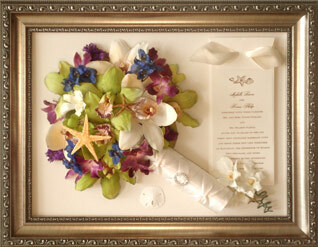 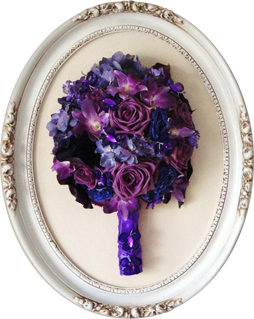 This option, although not recommended, is available for those who do not want their flowers mounted inside a keepsake. 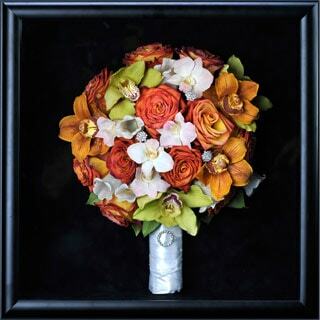 It’s important to understand that, in order to preserve and treat each flower individually for color and shatter proofing, bouquets have to be taken completely apart and flowers cut off from the stem. 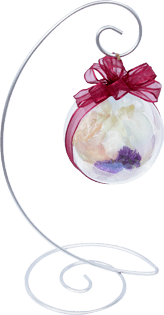 After your bouquet flowers are preserved they will be placed individually in a plastic container, side-by-side, along with the bouquet stems, and handed back to you.